60" wide, Orafol 970RA with Rapid Air/air egress offers a fast and reliable way to fully wrap vehicles in solid, opaque colors. It provides a lightweight, economical alternative to paint, and delivers long-term removability from painted surfaces. 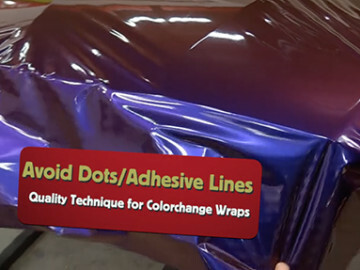 The first solid color wrapping film sold in the U.S. specifically for color change wraps on vehicles. Built-in protective clear coat simulates factory applied paint, which means you can skip the overlaminate. 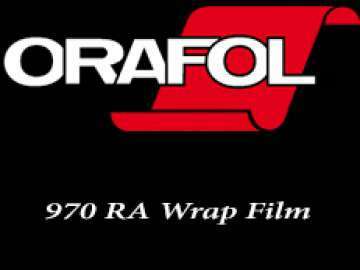 The ORAFOL warranty is for product value only and provides no protection or reimbursement for additional costs including labor or vehicle/paint damage. Please refer to the Information Sheets below.